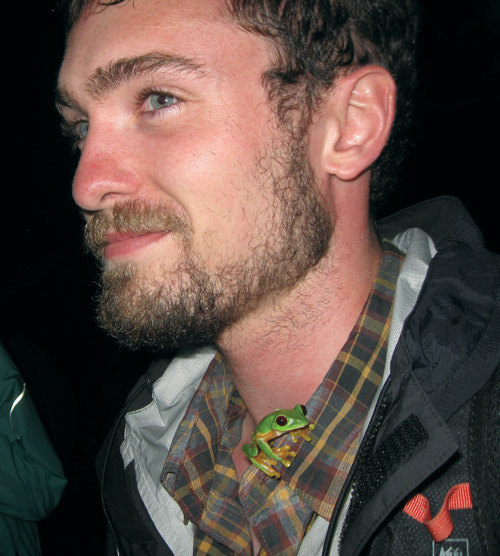 Growing up, John David Curlis (’17) had a number of pets, yet frogs intrigued him the most. 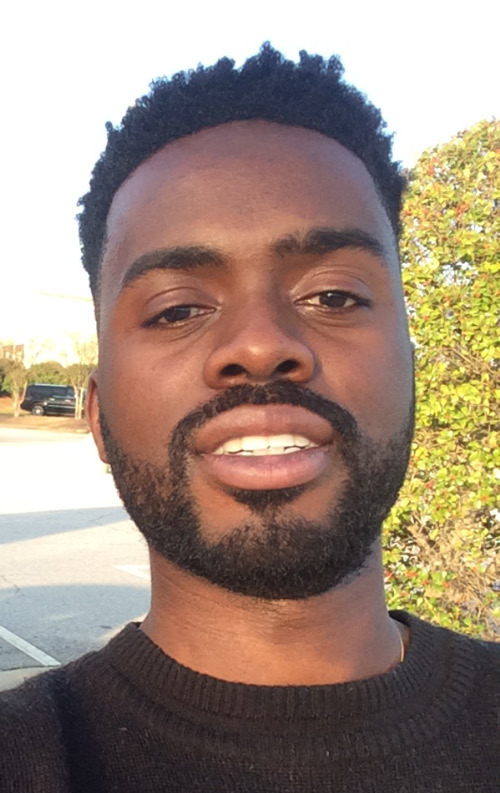 As a Georgia Southern graduate student, he turned his attention to the ground snake. His research focused on the evolution of multiple color patterns in this harmless snake species that mimics deadly coral snakes. Curlis is the recipient of the 2017 Averitt Award of Excellence in Graduate Research. The award, along with the Averitt Award of Excellence in Graduate Instruction, are the two highest honors bestowed within the Jack N. Averitt College of Graduate Studies. The new graduate is planning to enroll in a doctoral program, become a college professor and continue studying signaling among animals. “Ray Delva (’15, ’17) is exactly what we expect out of our Double Eagles,” said his faculty advisor, Professor Dustin Anderson, Ph.D. The Department of Literature and Philosophy graduate was honored with the Averitt Award for Excellence in Graduate Instruction. Delva’s tenure as a teaching assistant led to his role as a recitation leader for a pilot program in World Literature. He worked with smaller sections of 25-30 students from the larger 300-student section of the course. 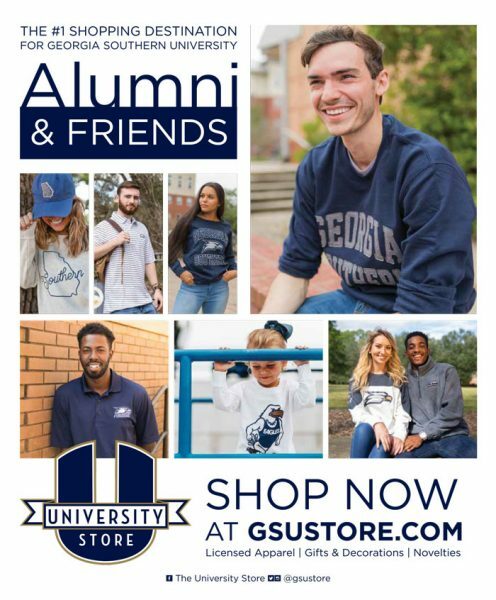 Professor Anderson told Georgia Southern magazine that Delva’s comments were insightful, directive, and helped the students to become both better readers and better writers. Delva worked with Professor David Dudley, Ph.D., on his thesis. It focused on the ideas of African-American scholars Calvin Warren and Cornel West that appeared in works from authors like George Jackson and LeRoi Jones (Amiri Baraka) in their epistles and poems written during their time in prison. The Master of Arts in English major graduated last May and accepted a challenging position teaching within the state prison system with Southeastern Technical College.